MEXICO CITY — More than a month after Nicaraguan police raided and occupied his news outlets' offices, prominent journalist Carlos Fernando Chamorro has fled to Costa Rica. Chamorro announced in a video posted Monday on Facebook that he made "the painful decision to go into exile to ensure my freedom and physical safety, and above all to carry on independent journalism from Costa Rica." Chamorro runs the online news site Confidencial as well as the television programs "Tonight" and "This Week." 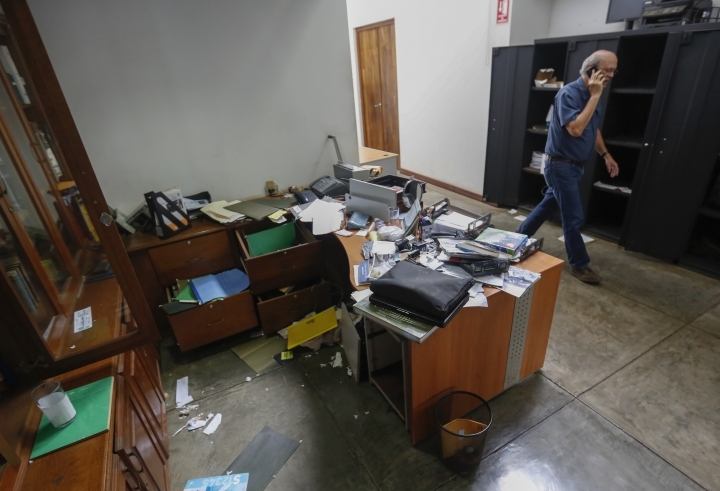 In mid-December, police swept into their offices and carried away documents, computers and other equipment. President Daniel Ortega's government has moved in recent weeks against remaining independent voices of dissent in the media and non-governmental organizations. Last Friday, the newspaper La Prensa ran a blank front page bearing only the question: "Have you imagined living without information?" The government has been holding up its supplies of newsprint and ink, forcing the paper to reduce its page count and take other steps to save resources. 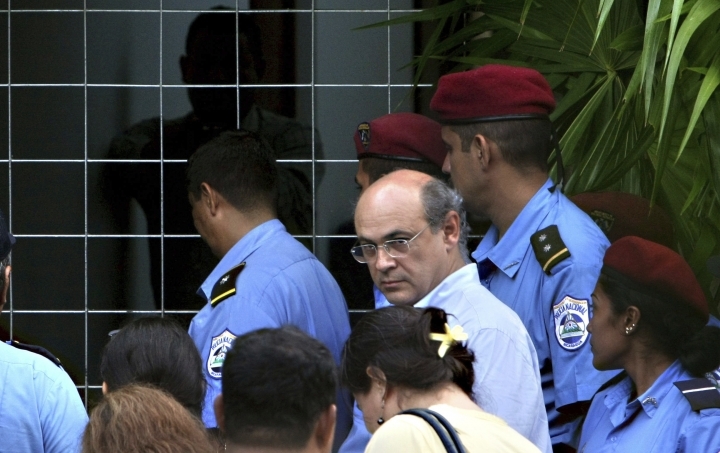 In a column published on Confidencial's website Sunday, Chamorro said he had exhausted his legal options in Nicaragua and now would have to continue doing journalism from Costa Rica. He said threats and criminalization of his work had only intensified.